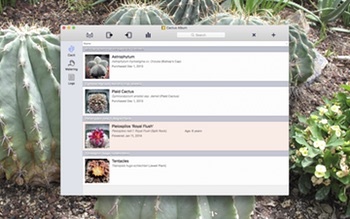 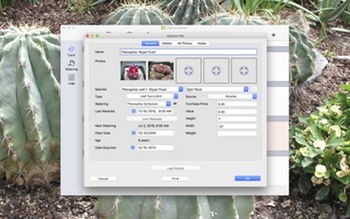 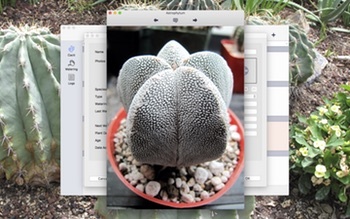 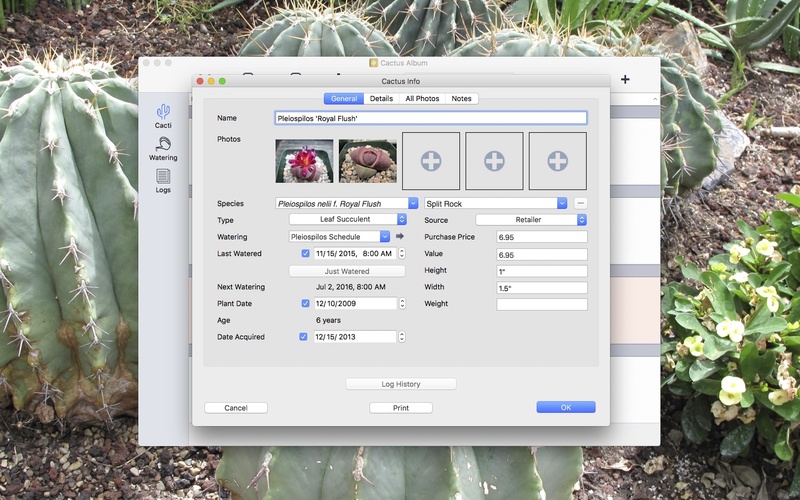 Track your cactus and succulent collection on your Mac! 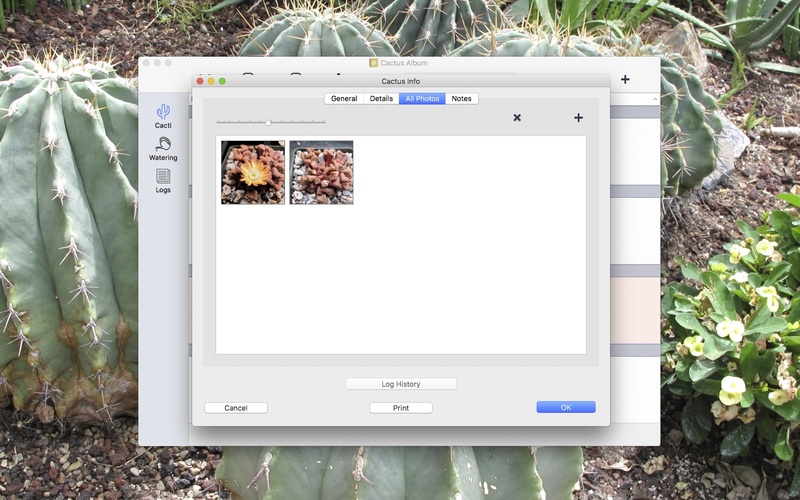 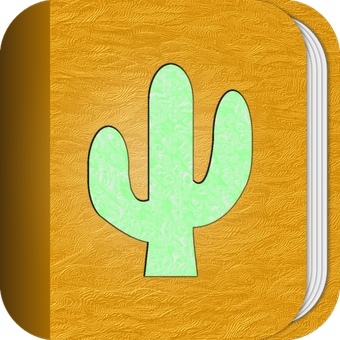 Cactus Album makes keeping track of your cacti and succulents easy. 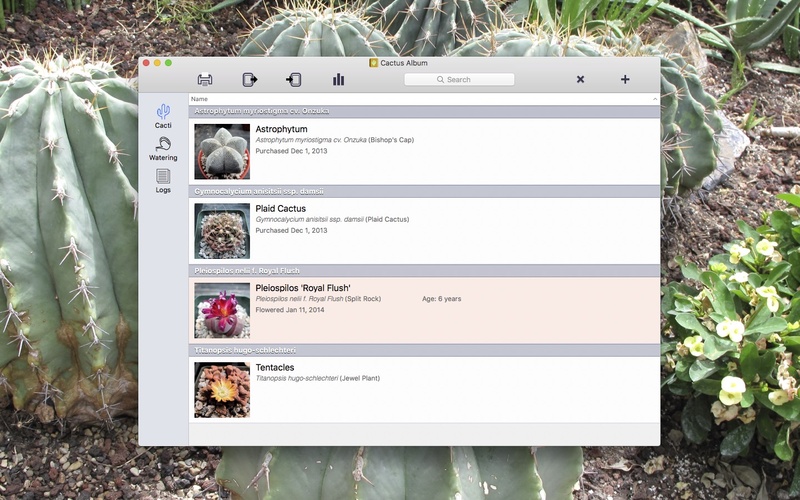 Track development of your plants throughout their lives, on your Mac! 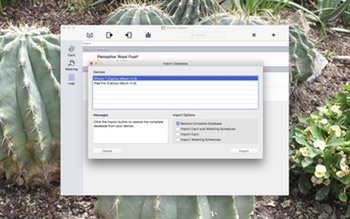 Send me an email at if you have any questions, to request features, or report any issues. 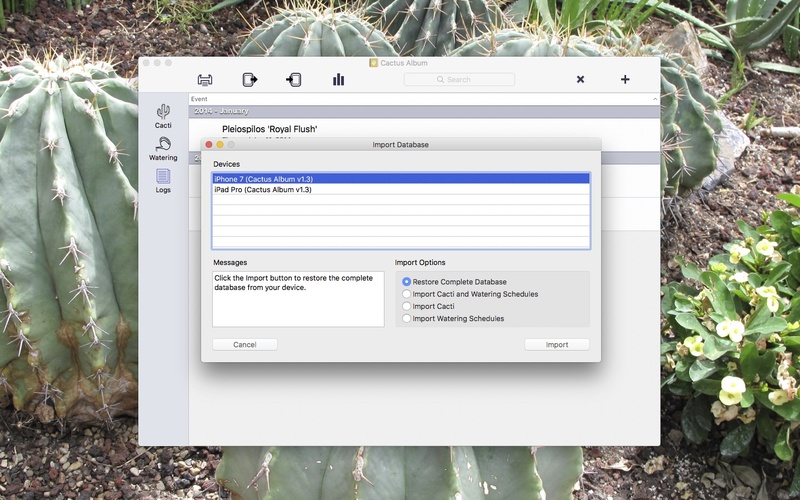 You might also want to check out the Cactus Album for Mac Frequently Asked Questions (FAQ) page.